London, United Kingdom and Boston, USA, July 16, 2015 – iTrinegy, the Network Emulation & Application Performance Measurement specialists, today launched NE-ONE Flex, the latest addition to its award-winning line of network emulators. 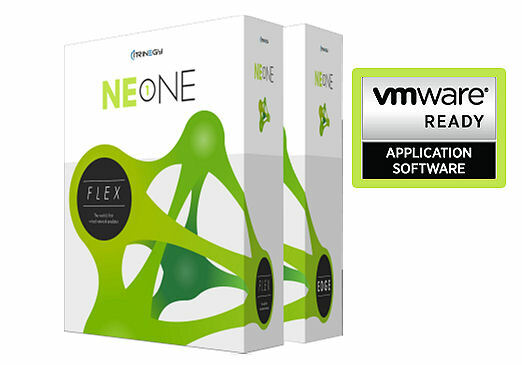 The NE-ONE Flex emulator operates as a virtual appliance, eliminating many of the installation, configuration and maintenance costs of a traditional hardware/software solution. iTrinegy’s suite of network emulation solutions create a working replication of any network in a safe, controllable and repeatable environment. This allows businesses to measure application performance and predict where problems may arise so they can prepare accordingly.